So I was out and about in St Andrews the other day and boy was it cold and windy! So much for the spring sunshine. St Andrews Castle has stood the test of the north sea for going on 800 years. As the sky kinda shows there is another storm coming in to beat it up again. but I think it will survie this one. 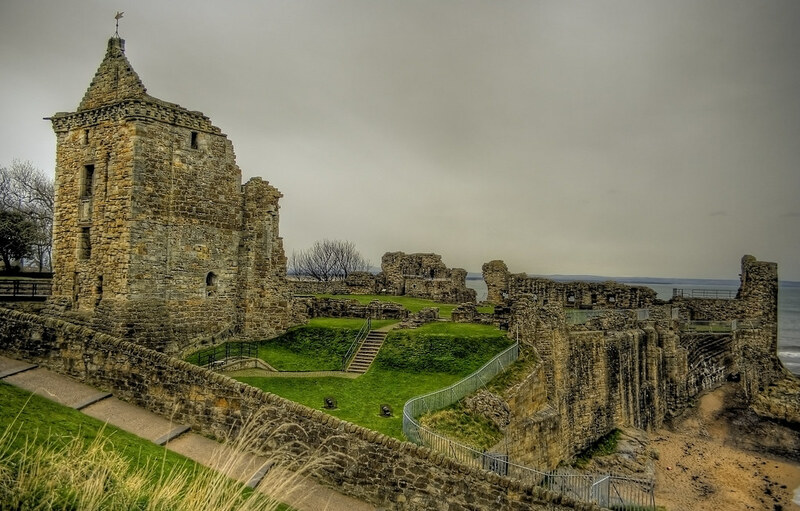 This entry was posted in Castle, Ruins, Scotland, St Andrews and tagged Castle, fife, hdr, Medieval, Ruins, Scotland, scottish, skreid, St Andrews. Bookmark the permalink.